In Cottonwood Merch we take care of the highest quality - both the clothing that we offer and decotaion techniques. High-class cotton should serve as a perfect material for any kind of decoration. In Cottonwood Merch we guarantee it. Wide range of colours and styles of t-shirts and sweatshirts made of organic cotton as well as classic caps, snapbacks, beanies, trucker caps and cotton bags - is what we offer. What is important to mention - we send sample pre-production photos so we can accomodate every your comment to the project, before the bulk production. We direct our services at music artists and festivals as well as companies who look for promotional gifts for their customers and work wear for their employees. Send us your project and decide on our collaboration! We do our best to help you in every step of your product line - we present several proposals and you decide which is the most suitable for you. decoration and decide on our collaboration! We are ready to help in English, Polish and German. Cottonwood Merch is full-service merchandise company. 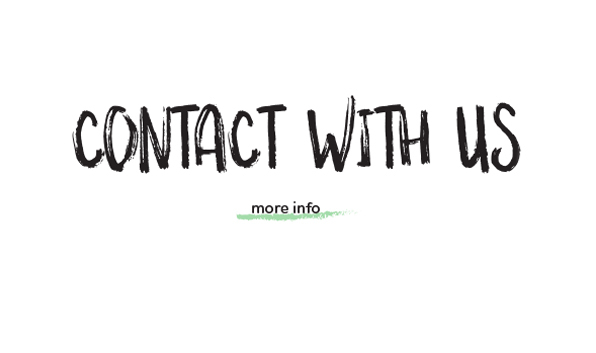 We can handle every step of your product line – from the scratch – to your end customer. Choose your t-shirt, sweatshirt or cap and the decoration – screen printing, embroidery, labelling. Our remarkable design capabilities and professional service are a perfect combo. 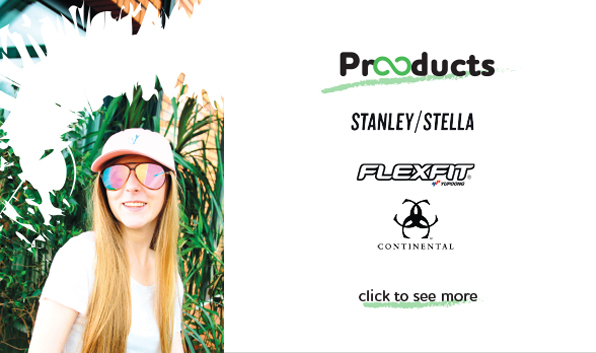 We offer clothing of Stanley&Stella and caps of Flexfit and Atlantis - perfect garment ready for screen-printing and embroidery. If there is nothing you could find for yourself on our website - no worries. You can send us your project and we will sew it for you.